We like hops, you like hops. Why should your hat say anything more? People will see your hat and know. And then they will ask where you got the hat. “I know a guy.” Well played. Show your friends how much you love the main ingredients to IPAs with our “Hops” hat. 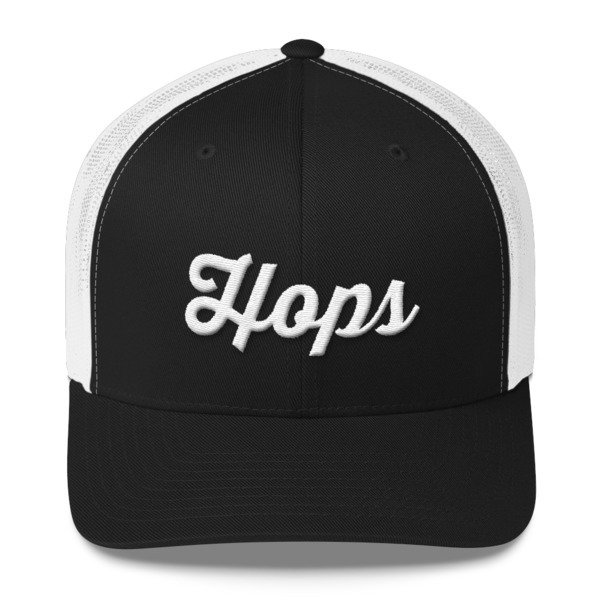 Yes, with this trucker hat you truly do become a hop head. Hah. We crack ourselves up.